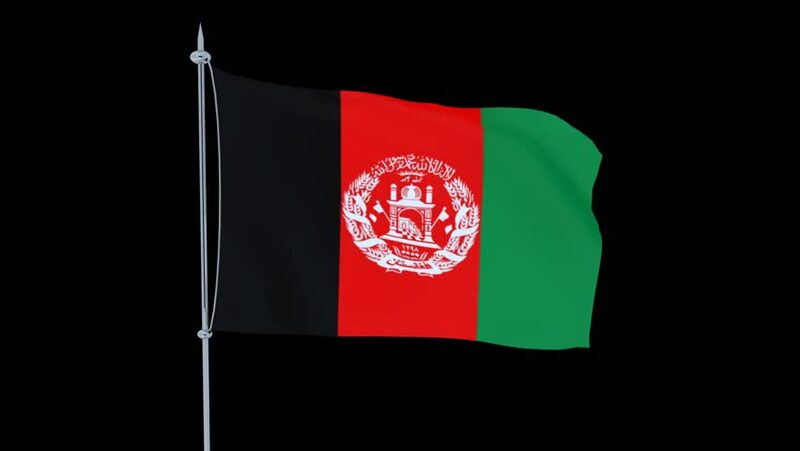 hd00:10Seamless looping high definition video of the Afghani flag waving on a flag pole with luma matte included. Flag has an accurate design and a detailed fabric texture with partial transparency. 4k00:36Flag of Afghanistan flapping in the wind in a sunny day. Loopable 4K video of 4096 x 2160 resolution.